Day of Portugal, Camões, and the Portuguese Communities, is Portugal’s National Day celebrated annually on 10 June. 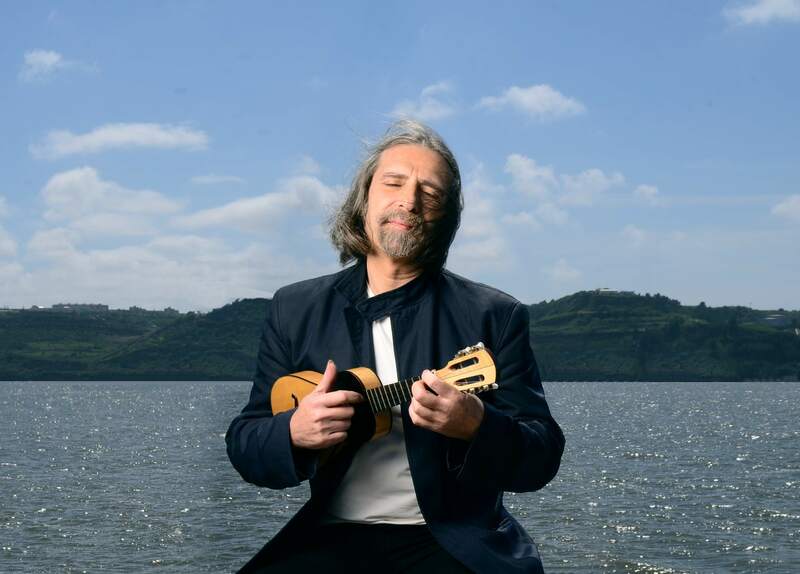 The Portuguese Embassy in Prague in collaboration with Camões Institute invited the musician and musicologist Júlio Pereira to celebrate Dia de Portugal. And I was very fortunate to create the program for such special occasion. I felt extremely flattered but above all scared. I couldn’t forgive myself if something would happened to be just OK. After all it is my homeland, where I learnt how to create and how to explore. I found inspiration in poetry of Camões; red carnation, symbol of Portuguese revolution; Cavaquinho* which has been around the globe, as metaphor for Portuguese Communities; and also paper chip. Paper chip? Yes. I didn’t want to forget technology and research which has been one of our qualities. The program needed to be in tree languages (portuguese, czech and english) and in top of that I had the great Júlio Pereira to honor. *The cavaquinho is a small string instrument of the European guitar family with four wire or gut strings. To know more about cavaquinho go to cavaquinhos.pt, a digital museum founded by Júlio Pereira. And visit http://www.juliopereira.pt/en/BIOGRAPHY/Biography.htm to know more about him.